Anyone else thrilled to find out Kourtney Kardashian is expecting a third baby? I mean, she does make cute, cute littles! I’m also excited to see the newest Kardashian Kids summer collection that debuts Monday at Babies “R” Us, but guess what? We have a sneak peek here! 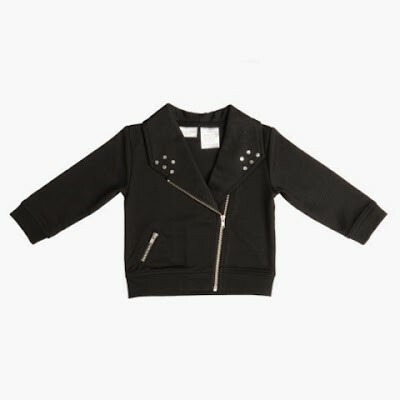 (Umm, baby L. needs the moto jacket.) I was extremely lucky to catch up with a very busy Kourtney this week to ask her about the new collection and, of course, dressing sweet Penelope. Enjoy the Q&A and tell me which piece you heart and what you think! I Heart Heels: Whose idea was it to start Kardashian Kids? Kourtney Kardashian: Since becoming a mom of two and with our growing family, it was natural to look into developing a kids line with my sisters. I love dressing Penelope and it inspired me to design this line of our own – we all envisioned creating baby clothes and wanted to bring our ideas to life. IHH: What made you want to start another clothing line, and how does it fit into your already busy schedules? 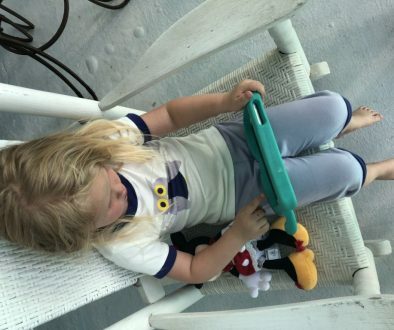 KK: We love the creative process of designing and this line is incredibly special with all of our little ones. While our schedules are busy, this is very much a personal moment for us and we are so excited to launch a baby girl line. IHH: Do you think it will ever expand to include larger sizes, accessories or even designs for boys? KK: We are always open to new opportunities, but are focused on the baby girl line at the moment. IHH: What’s the overall goal of Kardashian Kids…why would a mom hopefully choose to buy it? 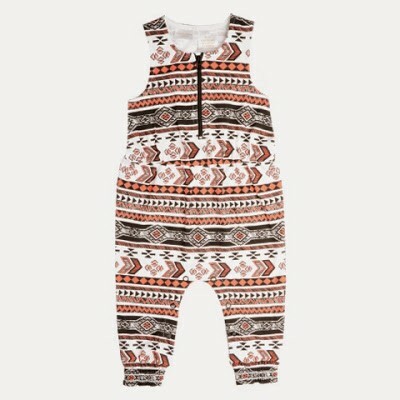 KK: As a mom, I wanted to create a baby line with quality, soft fabrics for a baby’s skin and create precious, fashionable items that are affordable to everyone. We envision the line for trendsetting parents, but wanted to ensure the line would be practical and functional as well. Every parent knows that you have to constantly change babies so having cute clothes that are affordable was important to us. 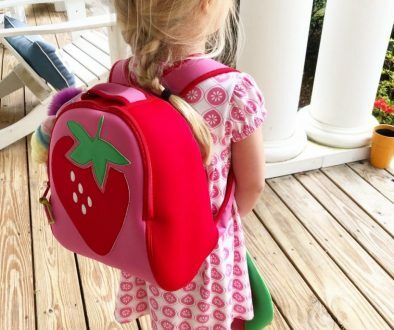 IHH: Is there a particular outfit or pattern you plan to dress Penelope in? KK: The soft whites and gold sparkly items are deliciously girly, but I can’t help but pick out our signature animal print. The sweet butterfly print items are also adorable and perfect for spring and summer. IHH: Kids love to create wacky outfits. Will you let Penelope put together her outfits as she gets older? KK: She’s a fashion forward-natural and I want her to make her own choices and experiment – to be creative and have fun with it the way I do! P.S. Kardashian Kids at Babies “R” Us items will be available in store on June 15 and online starting June 25 at www.Babiesrus.com/KKids. 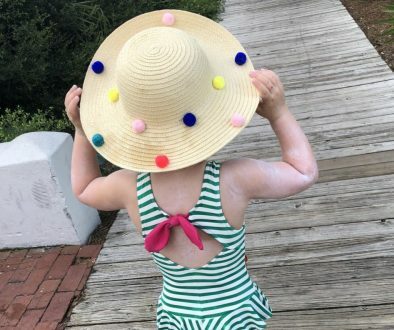 Share the post "Whiny Wednesday: Kourtney Kardashian Shares Her Favorite Summer Prints from Kardashian Kids"
Trimdown Thursday: How To Exercise at the Barre Safely	Whiny Wednesday: Roshambo Baby Sunnies Giveaway!